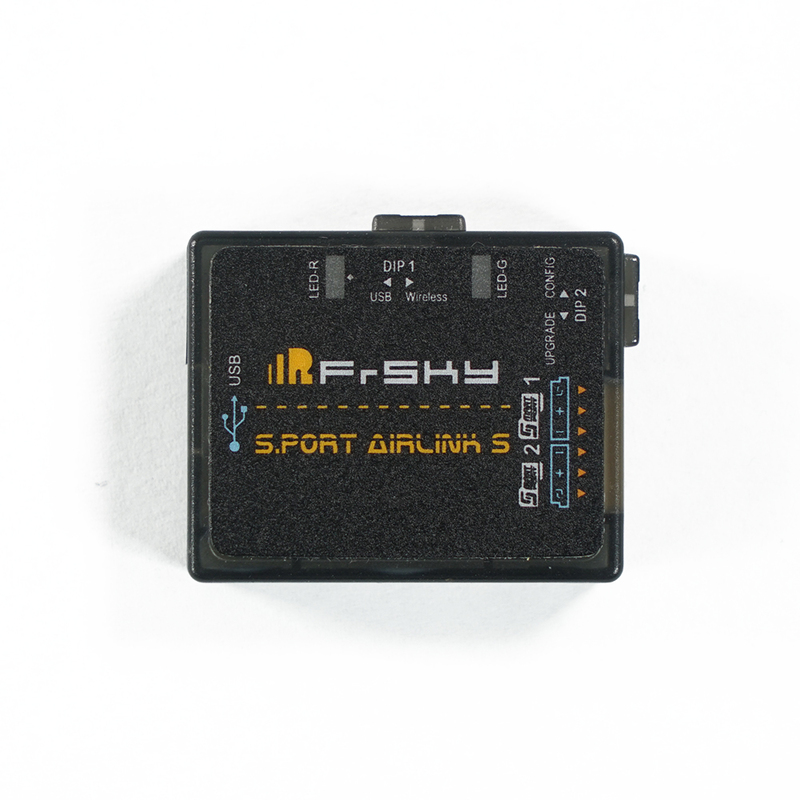 The S.Port AirLink S is a connecting tool to help you program and flash firmware to devices such as the S6R/S8R. It can be used by inserting into the USB port of a PC and connecting to the S.Port of the device. Or it can be used wirelessly through Bluetooth which allows wireless S6R/S8R configuration and real time telemetry dashboard. 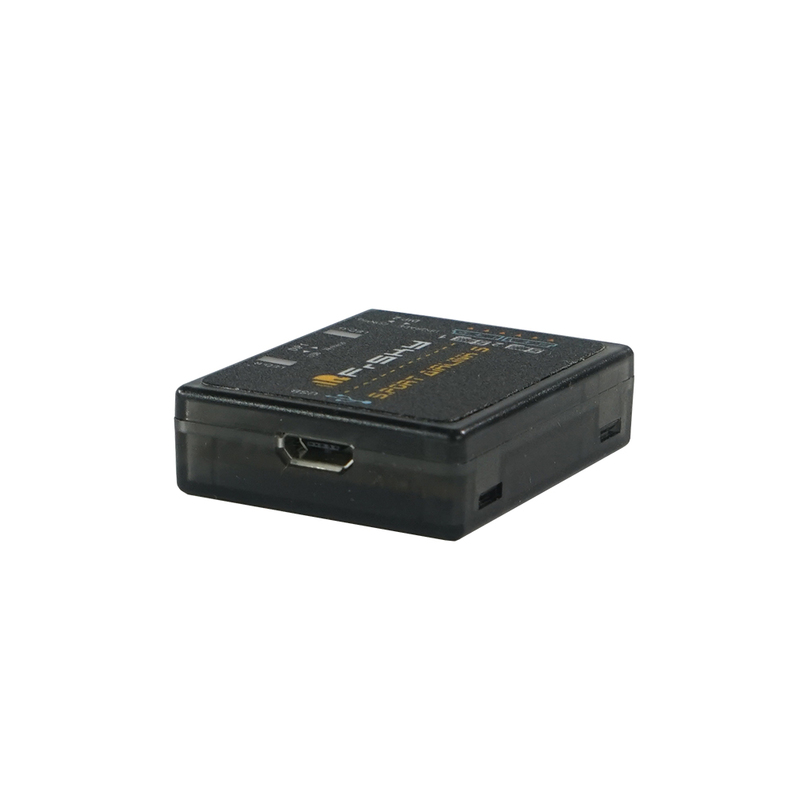 Configure the parameters of the device(S6R/S8R) with PC software in USB mode. Configure the parameters of the device(S6R/S8R) with PC software in wireless mode. Upgrade S.Port devices, configure and monitor sensors in USB mode. Monitor the receiver/sensor, configure sensors in wireless mode.